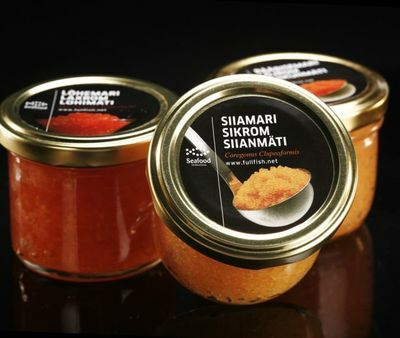 Seafood International offers either existing packaging options or manufactures product in customer specific packaging. 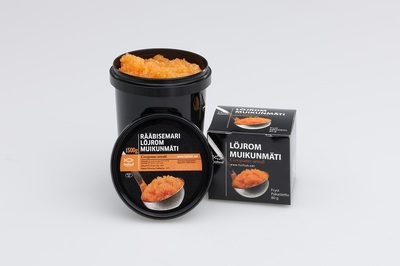 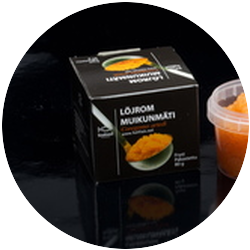 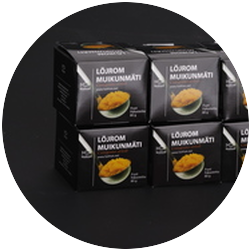 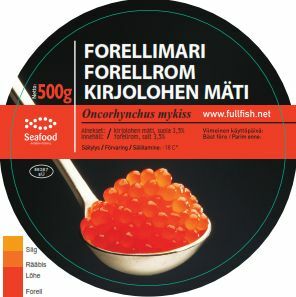 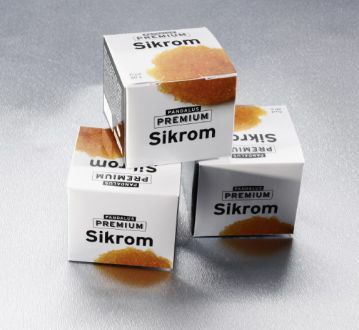 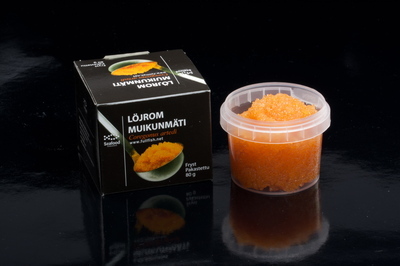 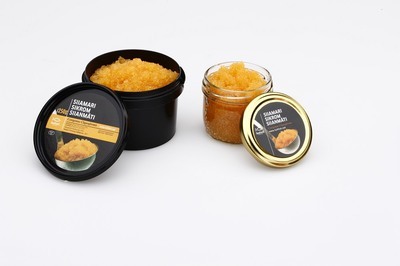 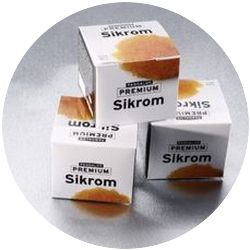 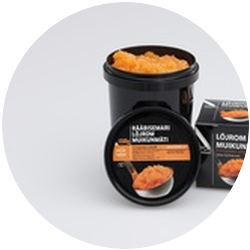 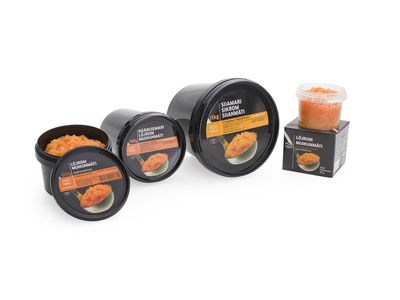 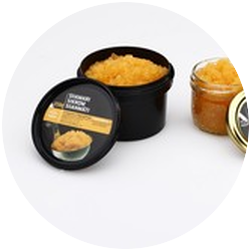 The frozen products are generally packaged into plastic jars in various volumes (80 gr, 100 gr, 1 kg, etc.) 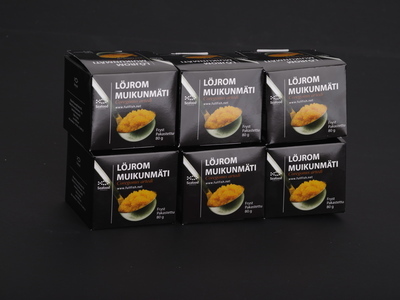 and the pasteurized products are packaged into 100 gr glass jars. 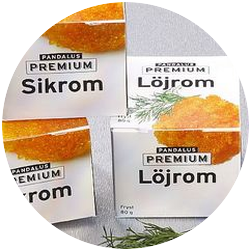 We are committed to work with each customer to choose the best packaging options to fulfill the specific customer needs. 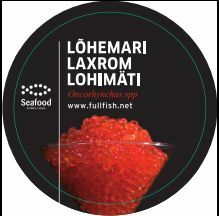 Seafood International also subcontracts with various design and packaging companies to provide you best quality and lowest price. 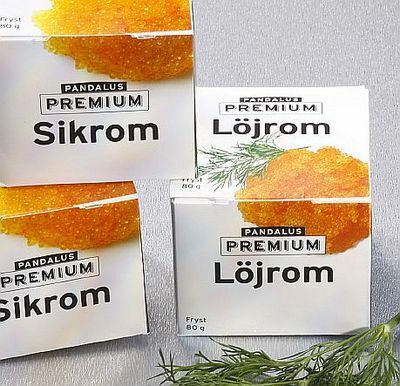 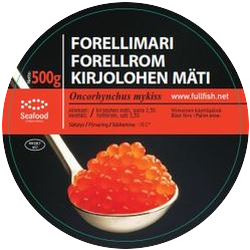 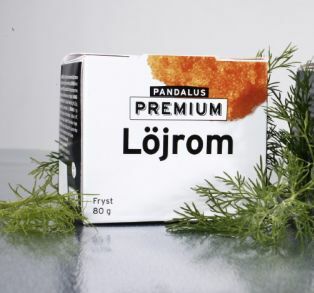 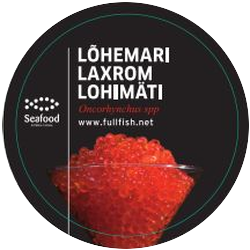 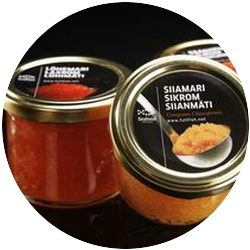 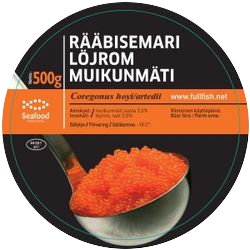 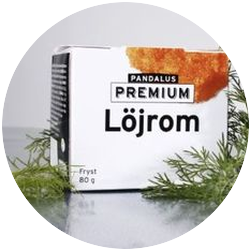 We offer our customer a choice of either using the existing Seafood International design labels or private labeling according to customer specifications in any language requested. 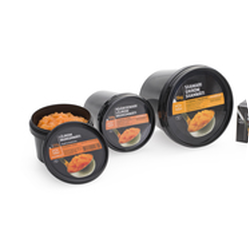 Please see below some examples of choices. 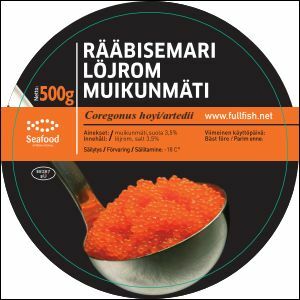 The company offers roe pasteurization service.